Whenever I see a console or PC game's logo in a mobile app store, I'm more than likely to scoff. Companion apps, hastily thrown-together beat 'em ups, and buggy or crash-prone abbreviated ports of full games that are still anywhere from $0.99 to $4.99 just grind my gears. But not only is this new trend of deathmatch shooters proving to be the genuine article for more casual (re: broke) players like myself, it's also free...for nothing. How casual is casual? Because there's nothing point-and-click about this game. Tencent Games did not clumsily port a high-powered console game onto your phone. This feels like an actual standalone mobile game, but it also tries to stay as true to the original PC and Xbox One hit. In many ways, it's a sterling success. It's limited by the mobile formula, connection speeds, and your hardware, but did I mention it's also free? 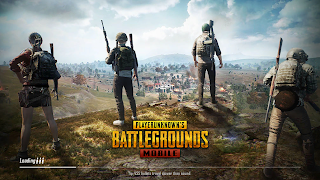 Unlike the distinguished competition of Fortnite, PUBG Mobile doesn't offer cross-platform play, which is sort of a bummer until you realize how frustrating it would be to go head-to-head with somebody when you're on your phone bumping around in a car and they're sitting pretty with a keyboard, mouse, and fifty-inch screen. As a matter of fact, the keyboard-and-mouse folks are already finding their way into the mobile app, and the advantage is pretty plainly seen. That's fine, nothing in the rulebook says a dog can't play basketball, and all that. And the touchscreen controls are pretty intuitive and smooth. They are touchscreen controls, though. There's no getting past the lack of precision or the limit on HUD space for buttons, etc. At times, early on before I had gotten a feel for the controls or the game itself, firefights felt like a Revolutionary War musket fight, with both combatants lining up a shot and trading volleys until one of us made the mistake of becoming too visible for the other to miss. Outside that quibble, PUBG Mobile is really something of a technical marvel. It boasts a surprisingly stable framerate, I've never experienced a crash during my week of play, and the level of texture on the map is stunning for the platform. 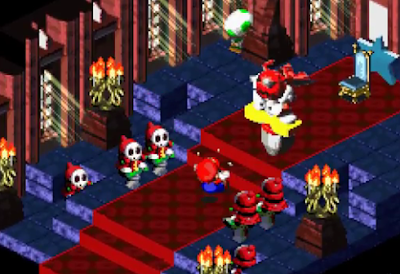 It's been heavily simplified from the PC textures, which is just the price you pay for stability and quality of connection, and let's be honest...no one really cares if the wallpaper is as detailed. We're playing on five-inch screens! There's only the one original map, but it's frankly enormous. It's impressive that such a huge map can fit into the app, but at the same time it has caused some headaches in regards to match time. It takes a good long while to traverse. I can't stress enough how hot my phone became as it was quickly overworked by keeping all the player input smooth and responsive. I nearly couldn't make it through a match without my fingers losing their "grip" on the virtual joystick, but how can that not happen? I mean, look how much is happening! 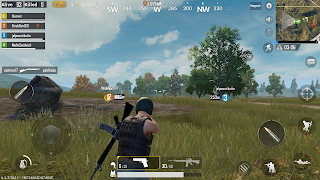 There are some advantages to playing PUBG Mobile over the home version, and surprisingly they are commonplace features for mobile games. Specifically, a daily logon bonus and the ability to link up a Facebook account and find your friends so you can play with people you know. Boy, remember when that stuff first showed up on mobile games like Words With Friends? In all honesty, I never thought I'd be using the same feature in an advanced shooter of this sort. While I'm talking about typical mobile game features, can we all take a small moment of gratitude that this port of an insanely popular PC/console game does not feature microtransactions or any pay-to-win nonsense? That's such a surprise. I've learned over the last five years, as the mobile platform has slouched toward the standards of "freemium," to simply take it for granted that an app needs its revenue streams. As folks have vocally groused, there are an abundance of bots in your matches until you level up enough. While a cynical take might suggest that more people will have a better initial experience with the game (and possibly rate it better) while they win and nab A+ scores for the first few hours of play, the fact is it's a great way for newbies to get started and feel less intimidated. 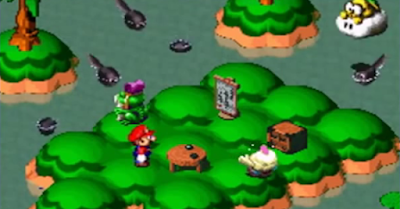 Just think of it as a really unobtrusive tutorial sequence until you reach Level 10. 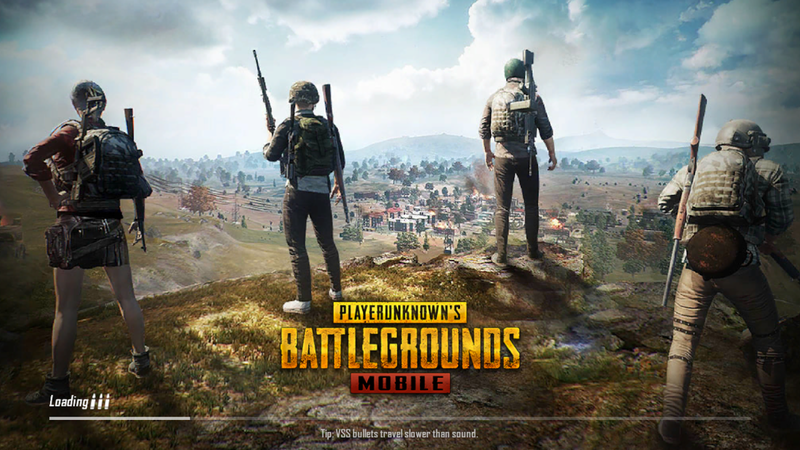 That's really the big takeaway for PUBG Mobile in general: it's a great way to introduce players to the bigger version of the game, and for experienced players to carry around a quick "chicken dinner" fix wherever they might be. You can't exactly play very well on a herky-jerky train or bus thanks to the limit of touchscreens, but it's still a blast. Between this game and Fortnite, the average mobile gamer has just had a much larger world opened up before them. I'd bet it won't be long before bigger mainstream games start the cross-platform revolution in earnest.